Following their successful concert with the RTV Slovenia Symphony Orchestra in the famous Henry Le Boeuf Hall of the BOZAR arts centre in Brussels on 9 February, the group – accompanied by symphony orchestra and mixed choir – has prepared an expanded programme for their appearance at Križanke on 2 September. 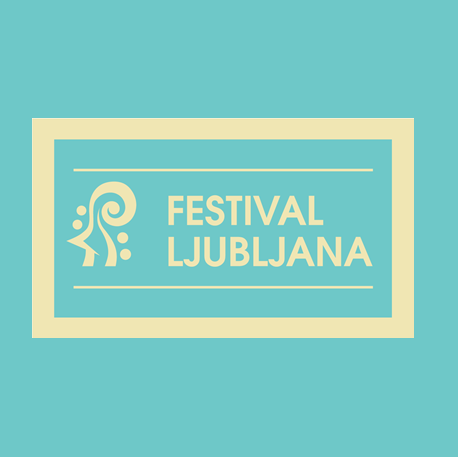 The first part of the concert will include the premiere performance of a brand-new work, a 30-minute original composition based on France Prešeren’s Baptism By The Savica, set in the period of the conversion of Slovenes to Christianity and the battles between Christians and pagans. This piece will be paired with Laibach’s interpretation of an extract from Grieg’s unfinished opera Olaf Trygvasson, which deals with the bloody birth of Christianity in Norway and Sweden. The group performed this work for the first time at the Ultima Contemporary Music Festival in Oslo in 2014. The Ljubljana performance of the two works coincides with the 30th anniversary of the staging of the “retrogarde event” Baptism Below Triglav by the Sisters of Scipio Nasica Theatre, to which Laibach contributed the soundtrack. In the second part of the concert, Laibach will present a selection of the pieces they performed in Brussels with the RTV Slovenia Symphony Orchestra, this time in arrangements for an even larger orchestra (Eurovision, Now you will play, Smrt za smrt, Vor Sonnen-Aufgang, We are Millions and Millions are One, Whistleblowers, Resistance is Futile, Opus Dei/Leben heisst Leben). Like all Laibach concerts, this will be a multivisual event accompanied by stunning film projections. Orchestrations are by the young Slovene composer Anže Rozman. The orchestra will be conducted by Simon Dvoršak. April snowfall damaged the canvas roof of the Križanke summer theatre. Events will continue to be held there, but the seating in the venue will remain temporarily exposed to the elements.